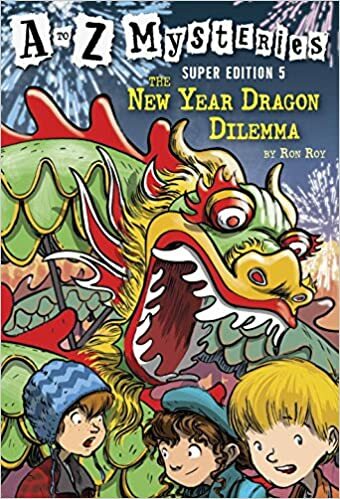 My boys stumbled upon this series of books quite by accident last year. When we went to turn in our Barnes and Noble summer reading sheets there weren't a whole lot of books left to chose from. My oldest son picked up one of the super editions for free and enjoyed it so much he began reading through the series. Hearing him talking all about it, my middle son proceeded to read each book as well. 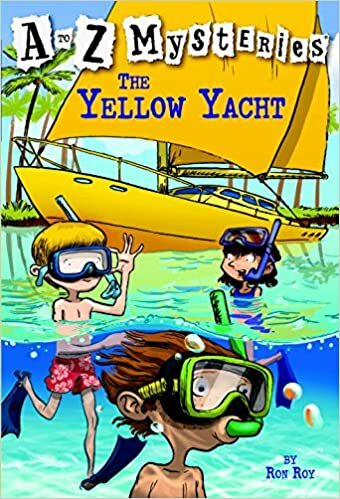 This kept the both of them entertained for quite some time and while I knew the books were probably well below each of their grade levels they were having such a fun time and I loved that they had something in common to talk about. Since this series works off every letter of the alphabet there is a 26 book set; however with periodical super editions this series was able to last both of them several months worth of reading! There are 10 super editions and while my boys read them all they did have their distinct favorites. 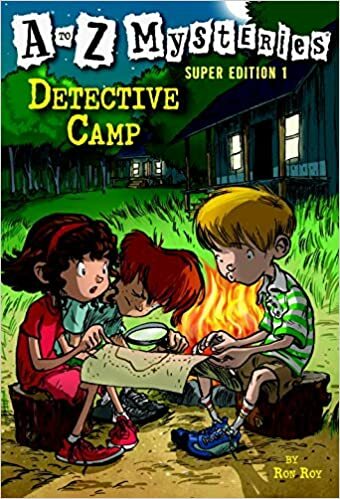 I'm not sure if Ian enjoyed Detective Camp so much just because it was the first book in the series he had ever read or if it was something else but he really enjoyed it. Thanks for the post. I'll have to check these out for my youngest. 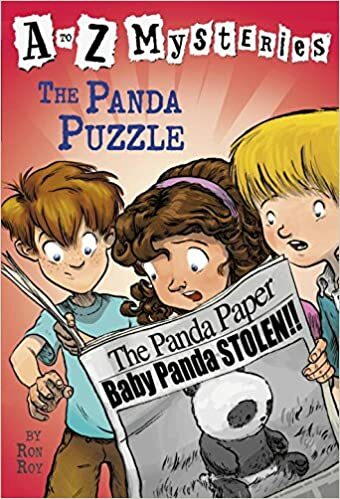 They are really cute and fun mysteries. 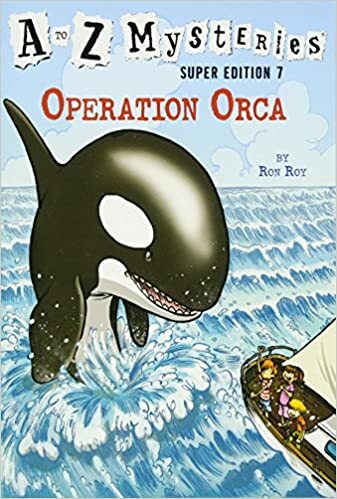 My daughter loved that series when she was younger! They are really fun books! Thanks for linking up with us on our ABC blogging adventure! My older two boys sure loved them; read through the whole series in no time. We only have a few from that series. I wonder if my twins will enjoy them so I should look into getting more? Thanks for linking up with us! We found all of ours at the library. My older two didn't get into them, but daughter is in love with them! Thank you for linking up with us! In our family it's the total opposite; my youngest couldn't care less about them but my older two loved them.